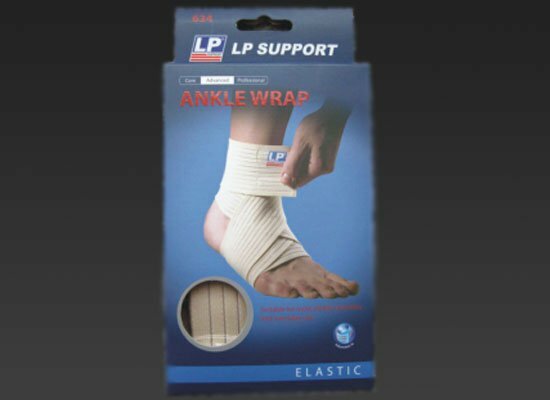 LP Wraps are made of unique “space age” material. 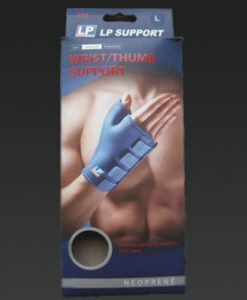 Extra strength elastic and transverse nylon fibers combine for long lasting, heavy duty support. 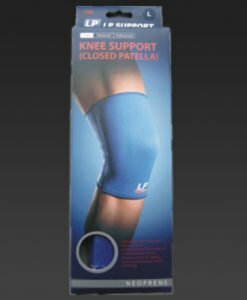 Starter loop allows the wrap to be pre-positioned for controlled compression. 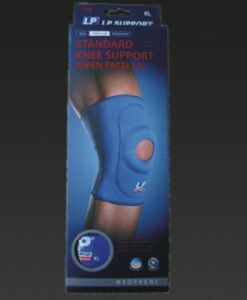 Suitable for all sports, athletic activities and everyday use. 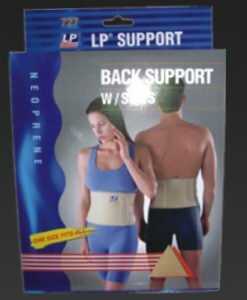 LP Wraps are made of unique “space age” material. 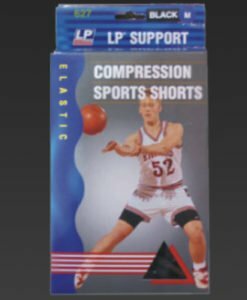 Extra strength elastic as well as transverse nylon fibers combine for long lasting, heavy duty support. 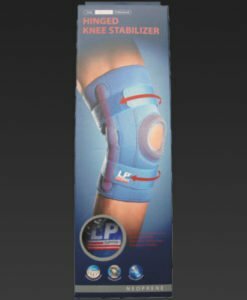 Starter loop allows the wrap to be pre-positioned for controlled compression. 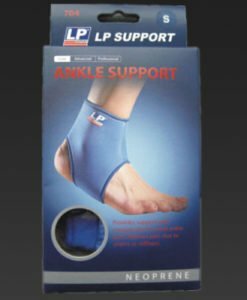 An ankle wrap that is suitable for all sports, athletic activities and everyday use.